The new scheme, to be put into place for the start of next year, was apparently made following discussion with various blockchain groups based in the area. There are limits to the scheme, however, and tax payments made in bitcoin cannot exceed 250 Swiss francs (around $265), the report states. Nicknamed the “CryptoPolis,” Chiasso is set on establishing itself as a rival to the country’s blockchain epicentre Zug, and has reportedly seen eight startups set up base there in the past few months. 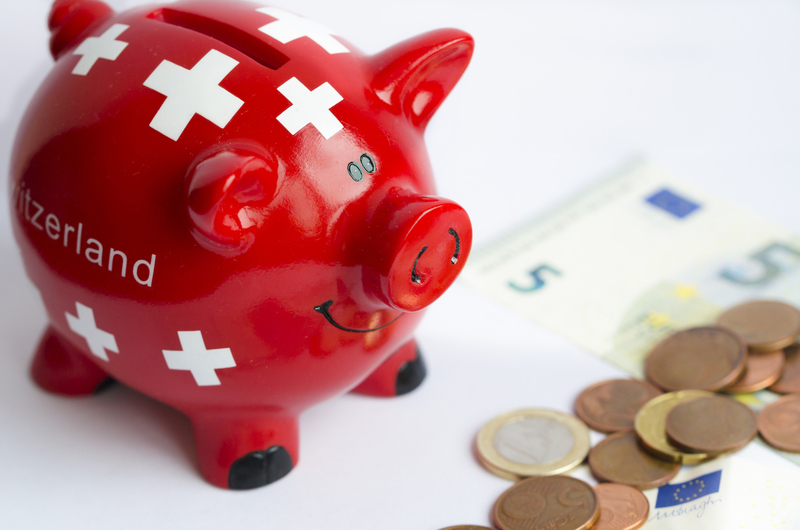 Zug, which has become famous internationally as Switzerland’s “Cryptovalley,” announced it would allow citizen to pay for government services in digital currencies back in 2016. However, Zug has not made any move to integrate bitcoin tax payments as an option for its inhabitants.